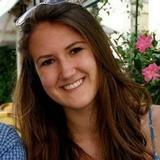 Grace Rasmus is an editorial intern at Digital Arts, PC Advisor, Macworld UK and Tech Advisor. She studies journalism at Boston University and will graduate in 2015. Her technology specialties include texting from a broken iPhone and smelling WiFi hotspots from a mile away. See what's on show at Hatties's first solo show, in Brighton from 29 March to 26 April 2014. Artist Rod Hunt brings wrestling fans' wildest dreams to life with this intricate illustration. 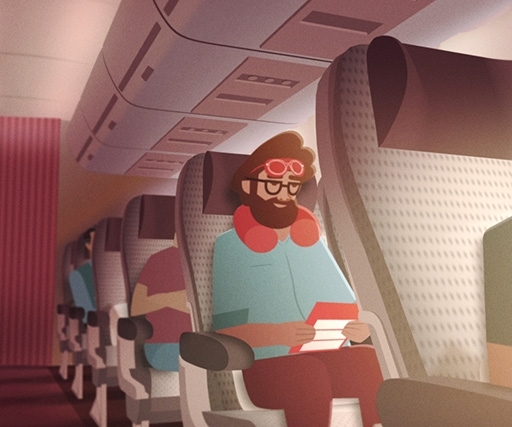 Virgin Atlantic's dreamy inflight safety video is worth paying attention to.